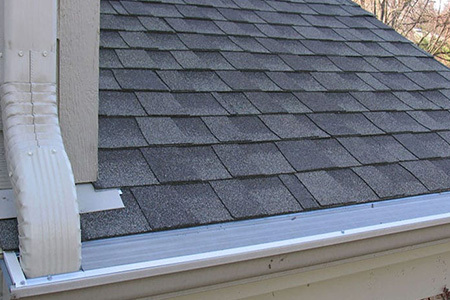 There are lots of reasons to choose the best gutter protection system around. 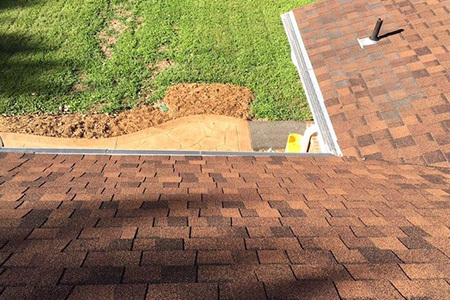 Your roof is hard to access safely. You’ve never really been a big fan of going up there anyway. 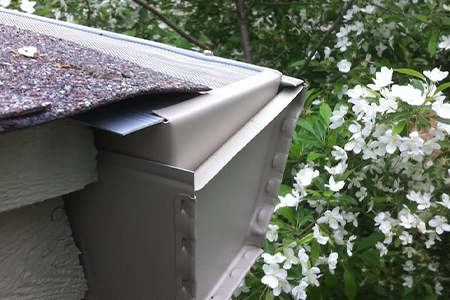 Or maybe, you don’t so much mind the job of cleaning your gutters once a year, but since the trees around your home have matured, gutter cleaning has become a season-long battle you feel like you never actually win.  You want the best gutter protection system available, so it will last for years to come. 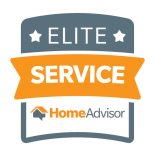 You want to hire the best gutter guard installation team around, so you know the job will be done right. 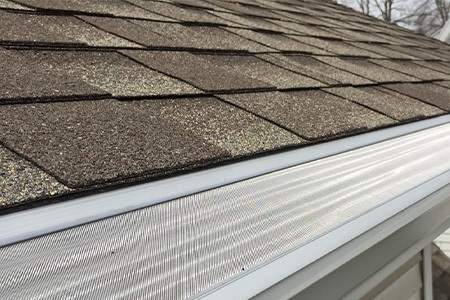 At Gutter Logic, we offer both, so you can rest easy and feel confident in the decision you’ve made to protect your yourself and your home. 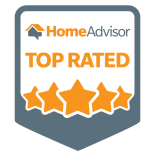 Find the service locations in your state and call today to set up a free estimate for installing the GutterDome gutter protection system on your home today. Then, you can put the ladder back in the garage, where it belongs.